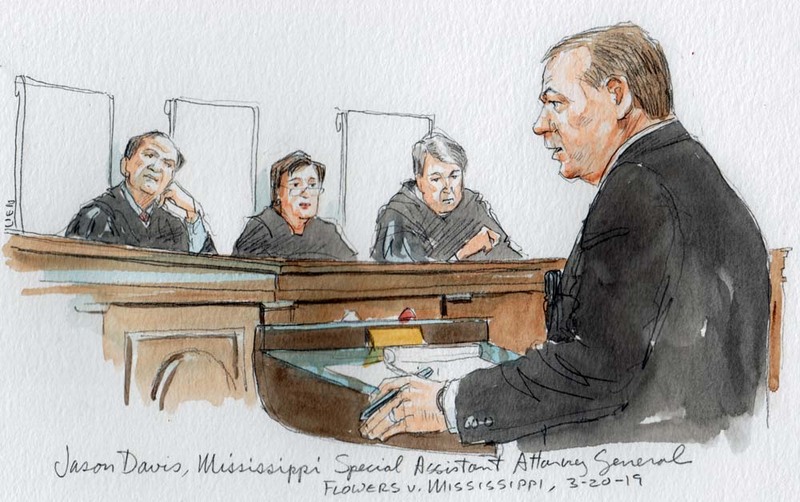 On March 20, 2019, the United States Supreme Court entertained oral argument in Flowers v. Mississippi, Supreme Court Case No. 17-9572. The issue before the Court was whether a criminal defendant’s Constitutional rights were violated by the prosecution’s exercise of its peremptory strikes to exclude five black prospective jurors. 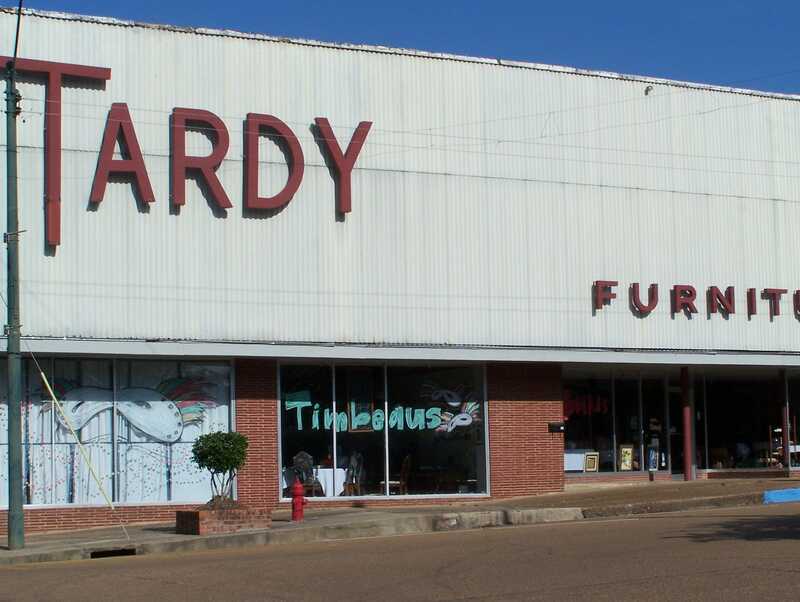 Curtis Giovanni Flowers was charged with murdering four employees of Tardy Furniture Store in Winona, Mississippi. The factual background was set forth by the Mississippi Supreme Court in Flowers v. State, 240 So.3d 1082 (Miss. 2017). On the morning of July 16, 1996, Bertha Tardy, the owner of the furniture store, along with three other employees were found with gunshot wounds to the head at the furniture store. The other employees were Robert Golden, Carmen Rigby and Derrick Stewart. The victims were discovered by Sam Jones, who arrived at the store for the purpose of employee training. Mr. Stewart was still alive when Mr. Jones arrived but he later succumbed to his injuries. Johnny Hargrove, the Chief of Police for Winona, was the first law enforcement officer to arrive. Shell casings from 0.380 caliber bullets were recovered from the scene and a bloody shoeprint was found near one of the victims. About this time there was a call about an automobile burglary at Angelica Garment Factory. Deputy Sheriff Bill Thornburg responded and learned that someone burglarized Doyle Simpson’s car and stole a 0.380 caliber pistol. An employee of the garment factory, Katherine Snow, had seen Flowers near Mr. Simpson’s car about 7:15 that morning. Flowers was located and interviewed about 1:30 p.m. Flowers consented to a gunshot residue test. On July 18, 1996, Flowers was interviewed for a second time. He said he had been babysitting his girlfriend’s children on the morning of the murders but provided inconsistent statements about his schedule. Flowers said he had been employed at the furniture store for a few days earlier that month but was fired on July 6, 1996 after he did not show up for work for a few days. Flowers moved to Texas in September 1996. After further investigation, Flowers was arrested and brought back to Mississippi. During March 1997, Flowers was indicted on four counts of capital murder. The case was unusual because it was tried six times. First Trial — In October 1997, after a change of venue from Montgomery County to Lee County, Flowers was convicted for the murder of Bertha Tardy and sentenced to death. 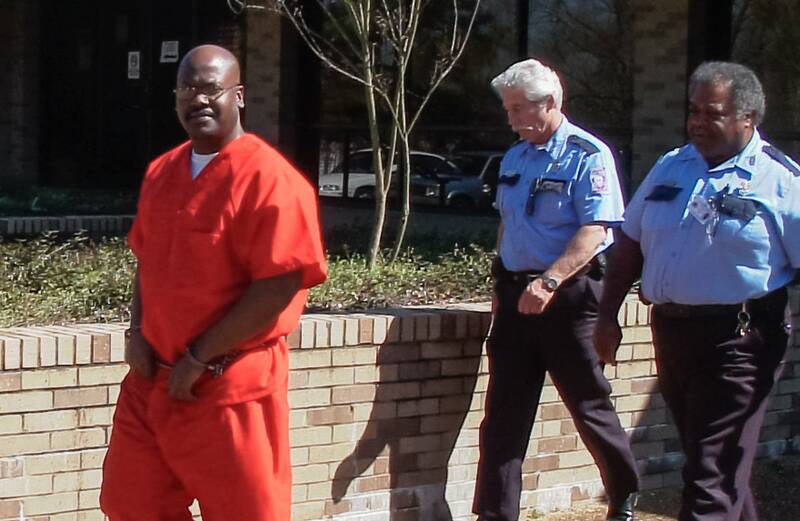 The Mississippi Supreme Court reversed Flowers’ convictions on the ground that his right to a fair trial was violated by admission of evidence of the other three murder victims. Flowers v. State, 773 So.2d 309 (Miss. 2000) (Flowers I). Second Trial — Flowers’ second murder trial took place in Harrison County for the murder of Derrick Stewart. Flowers was convicted and sentenced to death. On appeal, the Mississippi Supreme Court reversed the conviction. The court held that Flowers’ right to a fair trial was violated by admission of evidence of the other victims and by the prosecution arguing facts not in evidence. Flowers v State, 842 So.2d 531 (Miss. 2003) (Flowers II). Third Trial — Flowers’ third trial took place in 2004 in Montgomery County for all four murders. Flowers was convicted and sentenced to death. The conviction was reversed after the Mississippi Supreme Court held that the prosecution engaged in racial discrimination during jury selection. Flowers v. State, 947 So.2d 910 (Miss. 2007) (Flowers III). Fourth and Fifth Trials — Flowers’ fourth and fifth trials were also on all four counts of capital murder. Both resulted in mistrials when the jury was unable to reach a unanimous verdict during the culpability phase. The State did not seek the death penalty in the fourth trial but sought it in the fifth trial. Sixth Trial — During June 2010 Flowers’ sixth trial took place in Montgomery County for all four murders. The prosecution called 21 witnesses during its case-in-chief. On June 18, 2010, the jury returned a guilty verdict for all four murders. Following a sentencing hearing, the jury sentenced Flowers to death. It has been reported that Flowers’ sixth trial was the first time in United State history that the same person has been tried six times on the same murder charges. Flowers’ sixth trial, Mr. Evans struck five black women and used a six strike on a white woman. Source: Monica Land, No 7th trial for Curtis Flowers in quadruple murder (Nov. 16, 2014 — The Clarion-Ledger). 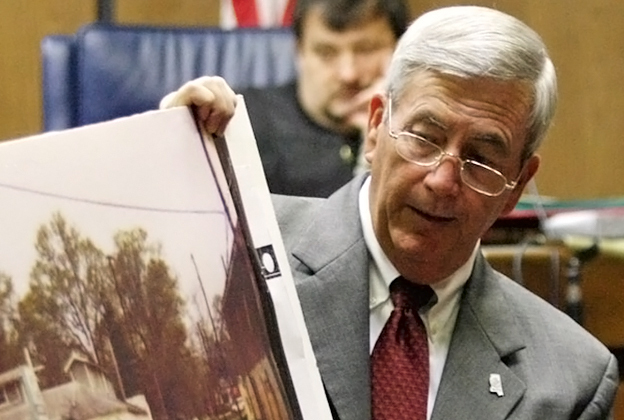 District Attorney Doug Evans represented the State of Mississippi in all six of Flowers’ trials. Mr. Evans used 44 strikes in total — 36 against black and eight against white prospective jurors. Flowers appealed based upon 13 assignments of error. Assignment of Error No. 6 was that the jury selection process, the composition of the venire and the jury seated, and pervasive racial and other bias surrounding the matter violated Flowers’ constitutional rights under the Sixth and Fourteenth Amendments to the United States Constitution. On Nov. 11, 2017, in a 6-3 opinion written by Justice Josiah D. Coleman, the Mississippi Supreme Court affirmed Flowers’ convictions and the imposition of the death penalty. Flowers v. State, 240 So.3d 1082 (2017) (Flowers IV). As to the jury selection issue, the court held that the fact that the prosecutor committed a “Batson violation” during an earlier trial did not preclude finding on retrial that the same prosecutor’s race-neutral explanations for striking five black venire members were credible. The court concluded: “Taking into account the ‘historical evidence’ of past discrimination, i.e., Mr. Evans’ past Batson violations, the Court remains unpersuaded that the trial court erred in finding that the State did not violate Batson.” 240 So.3d at 1135. A “Batson violation” is based on the United States Supreme Court’s decision in Batson v Kentucky, 476 U.S. 79 (1986), in which the Court held that the Constitution forbids prosecutors from challenging potential jurors solely on account of their race or the assumption that black jurors as a group will be unable to impartially consider the State’s case against a black defendant. If Flowers’ conviction is reversed then he could still face a seventh trial. DISTRICT ATTORNEY DOUG EVANS QUESTIONING A WITNESS DURING ONE OF THE SIX TRIALS ACCUSING FLOWERS OF FOUR COUNTS OF MURDER. MR. EVANS WAS ELECTED DISTRICT ATTORNEY IN 1992 AND HAS SERVED IN THAT POSITION SINCE THAT TIME. 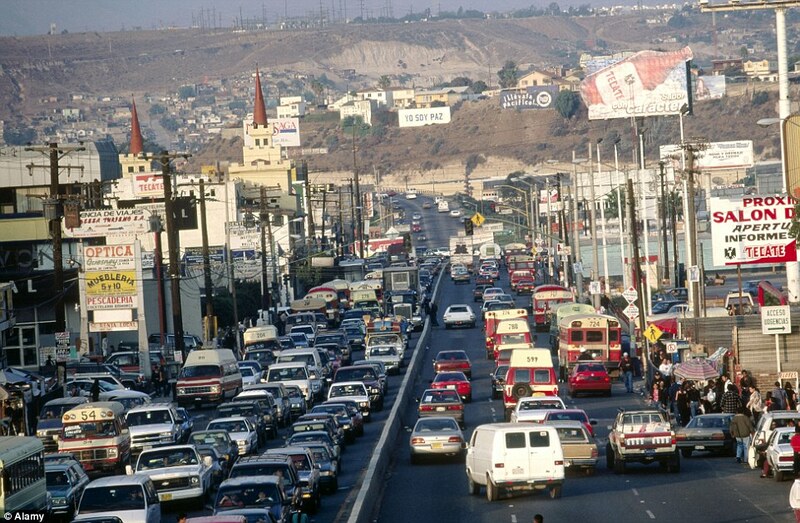 The Mexican cities of Tijuana, Acapulco, Victoria, Juarez and Irapuato were ranked within the Top 10 in the Western Hemisphere for homicide rates during 2018. Venezuela had three cities in the Top 10 list (Caracas, Guayana and Ciudad Bolivar) and Brazil had two cities (Natal and Fortaleza) and South Africa had one city (Cape Town). The highest number of homicides were at Caracus (2,980), Fortaleza (2,724) and Tijuana (2,640). St. Louis was 15th on the list with 187 homicides at a rate of 60.59 per 100,000. Baltimore was 23rd (309 — 50.52), San Juan, P.R. was 40th (143 — 42.4), Detroit was 46th (261 — 38.78) and New Orleans was 50th (145 — 36.87). There were 2,868 homicides in Cape Town, South Africa, during 2018 for a rate of 66.36 per 100,000. The homicide rate in Honduras was apparently left off the list. In 2018 the homicide rate in Honduras was said to be 90.4 per 100,000 together with the highest incidence of firearm-related deaths in the world. 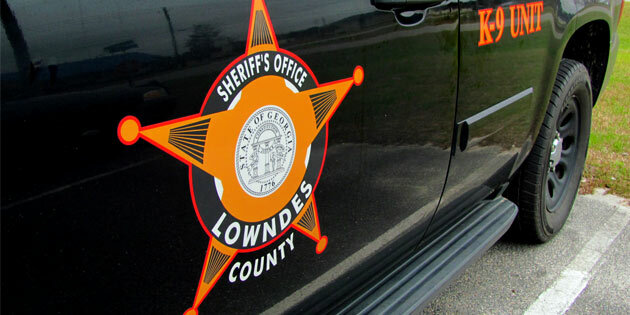 Deputy sheriffs in Lowndes County, Georgia, pulled over a car that was slowly driving down Interstate 75 and moving in and out of the traffic lanes. They thought that the driver might be impaired. There were two Colombian men who appeared to be nervous in the car. Deputies worked with K-2 dogs to search the car. What they found was rather astounding: $508,000 in cash stuffed in duffle bags and a dog food bag. No drugs were found in the car. The names of the occupants of the car have not yet been released. What should be done to punish five teenagers involved in the senseless murder of a Nashville musician? Kyle Yorlets, 24, was from Carlisle, Pennsylvania. He was one of four children raised on a farm. He began singing at a young age, according to his mother, Deb Yorlets. Mr. Yorlets moved to Nashville and in 2017 he graduated from Belmont University, a private Christian liberal arts university. He co-founded a pop/rock band called Carverton and was the lead singer. Mr. Yorlets also worked at Milk & Honey, a restaurant on 11th Avenue in Nashville, and Pastaria, an Italian restaurant on City Boulevard in Nashville. Mr. Yorlets’ band was scheduled to give a performance on March 30, 2019 The Back Corner on 5th Avenue in Nashville. But on the afternoon of Thursday, Feb. 7, 2019, the life of Mr. Yorlets was cut short by criminals. Mr. Yorlets was standing in his driveway on Torbelt Street in Nashville when he was confronted by five teenagers. Investigators believe the group was out in the alley behind Mr. Yorlets’ home when they spotted him, approached him with a gun and shot him to death. Prosecutors want to try five Nashville juveniles, ages 12 to 16, as adults in connection with the robbery and fatal shooting of Mr. Yortlets. Metro Police spokesman Dan Aaron said that the suspects all knew each other. “None of the five individuals is a stranger to the system or this police department,” Mr. Aaron said. After Mr. Yorlets was shot, the juveniles fled the scene in a Chevrolet Colorado pickup truck stolen from Oak Grove, Kentucky. The pickup truck was ditched on Timberland Drive in the Hermitage Precinct of Nashville. Officers located the juveniles at the West Nashville Walmart on 40th Street North. They found a loaded, stolen 9 mm pistol with one of the juveniles. They also found a second loaded, stolen pistol inside the Walmart. Police believe the juveniles drove another stolen vehicle, a Hyundai Santa Fe, from Brentwood to the Walmart. Police said the guns were stolen during vehicle thefts, the first from South Nashville in 2018. The second gun was stolen on 40th Avenue North in Nashville the day before Mr. Yorlets was shot. A public memorial will be held on Feb. 11, 2019 at Belmont University’s chapel. “Currently there are 185 inmates in Tennessee prisons serving life sentences for crimes committed when they were teens. Seven were 14 at the time of their crimes.” Source: Natalie Neysa Alund and Adam Tamburin, Prosecutors seek to charge 5 juveniles as adults in robbery and shooting death of Nashville musician (Tennessean — Feb. 8, 2019). 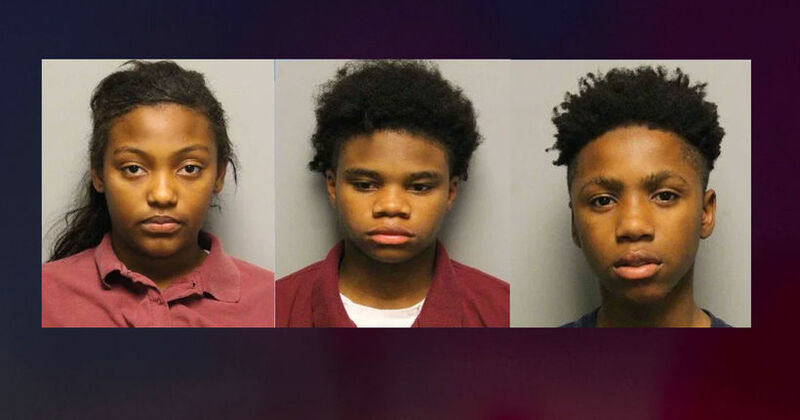 The mugshots have been released of three of the suspects: Roniyah McKnight, 14, a girl; Diamond Lewis, 15, a boy, and Decorrius Wright, 16, a boy. The names of a 12-year-old girl and a 13-year-old boy have not been released because Tennessee law prohibits the identification of suspects age 13 or under. 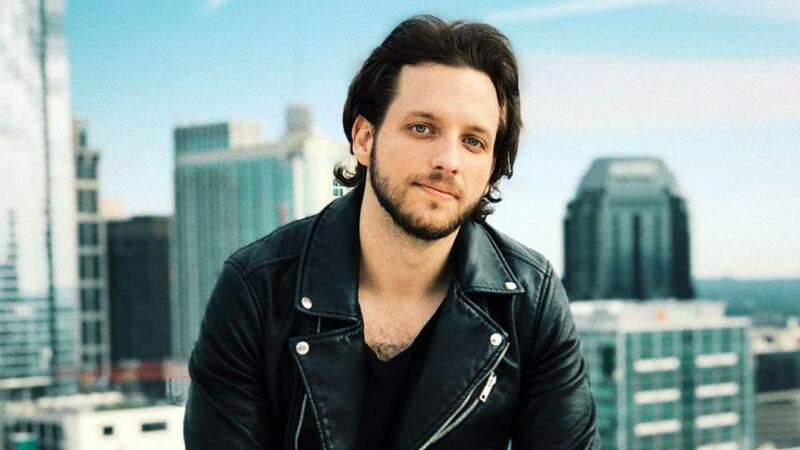 Source: Snejana Farberov, Five children between ages 12 and 16 are charged with MURDER in shooting death of Nashville musician during robbery-gone-bad (The Daily Mail — Feb. 8, 2019). It was reported that all five suspects will be charged with criminal homicide. The OJJDP reported during 2016 there were 850 juveniles charged with murder and non-negligent manslaughter. Of these juveniles, nine percent were female, nine percent were younger than age 15 and 36 percent were white. Source: Juvenile Justice Statistics: National Report Series Bulletin (OJJDP — December 2018), found at https://www.ojjdp.gov/pubs/251861.pdf. ∗ The United States Supreme Court ruled in a 5-4 vote in 2005 that juveniles cannot be sentenced to death. Roper v. Simmons, 543 U.S. 551 (2015). The Court reasoned that the death penalty is a disproportionate punishment for the young; immaturity diminishes their culpability as does their susceptibility to outside pressures and influences. The Court held that the nation’s “evolving standards of decency” showed that the death penalty for juveniles was cruel and unusual punishment. ∗ In Miller v. Alabama, 567 U.S. 460 (2012), a 5-4 opinion, the Court held that for juveniles a mandatory life sentence without parole violated the Eighth Amendment. 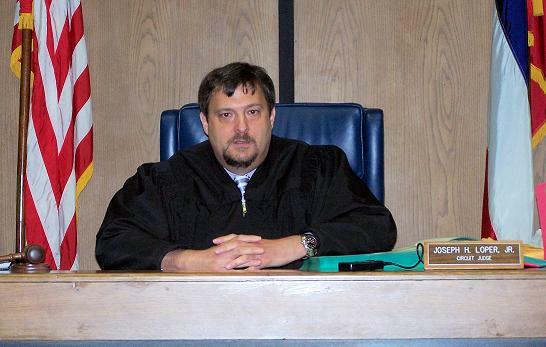 The Court held that judges must be able to consider the characteristics of juvenile defendants in order to issue a fair and individualized sentence. The Court stated that adolescence is marked by “transient rashness, proclivity to risk, and inability to assess consequences,” all factors that should mitigate the punishment received by juvenile defendants. ∗ Since 2012, states and the District of Columbia have changed their laws for juvenile offenders convicted of homicide. These new laws provide mandatory minimums ranging from a chance of parole after 15 years (as in Nevada and West Virginia) to 40 years (as in Texas and Nebraska). Twenty-nine states still allow life without parole as a sentencing option for juveniles. In most states, the question of virtual life without parole has yet to be addressed. While 29 states allow juvenile life without parole sentences, just three states — Pennsylvania, Michigan and Louisiana — account for about two-thirds of all such sentences. The question remains: If the juveniles who killed Mr. Yorlets are convicted, then what should be done to punish them? UPDATE ON COURT PROCEEDINGS: On Feb. 21, 2019, three of the persons accused of killing Mr. Yorlets were evicted from a juvenile court hearing. Wright, 16, Lewis, 15 and McKnight, 14, were laughing, talking and turning around in their seats after their lawyers and court staffers told them to be quiet. Juvenile Court Magistrate Mike O’Neil finally ordered them removed from the courtroom due to their behavior. “I don’t think they’re very interested. They’ve been sitting there like they’ve been sitting on the playground,” Magistrate O’Neil said. Michie Gibson, the lawyer for one suspect, said: “We’re dealing with children and they might not appreciate or understand the seriousness of what happened.” Source: Adam Tamburin, Teens charged in Kyle Yorlets’ shooting told to leave courtroom after talking, Tennessean, (Feb. 22, 2019). UPDATE ON MR. YORLETS: The obituary for Mr. Yorlets stated that he was born on Nov. 18, 1994 at Camp Hill, PA and was the son of Larry J. and Debra (Reese) Yorlets of Carlisle, PA. In addition to his parents, he is survived by two sisters: Mackenzie Yorlets of Herndon and Melissa Negley of Carlisle, and one brother: Jonathan Detman of Mt. Holly Springs. He is also survived by his paternal grandfather, Paul H. Yorlets of Carlisle, and his soul-mate, Faith Gipson of Grand Junction, CO. He is also survived by many nieces, nephews and extended family members. His funeral was on Feb. 16, 2019 at Carlisle Evangelical Free Church in Carlisle. He was buried at Waggoner’s United Methodist Church Cemetery in Carlisle. On Sunday, March 4, 2018, at about 4:15 p.m., Sergei Skripal and his daughter, Yulia Skripal, were found unconscious on a park bench at Salisbury, Wiltshire, England. They were poisoned by some kind of nerve agent. An investigation is underway into their attempted murder. A policeman, Detective Sergeant Nick Bailey, became ill while attending the victims. 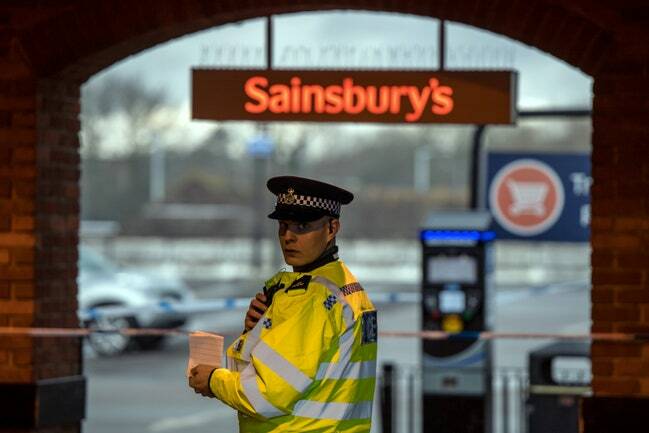 As of March 10, Mr. Skripal, 66, and Ms. Skripal, 33, were said to be in “critical but stable condition” at Salisbury District Hospital. Mr. Bailey was said to be “seriously ill” but awake and engaging with his family. Before Mr. and Ms. Skripal were found unconscious they were together about 1:40 p.m. at Bishop’s Mill pub having a drink and about 2:20 p.m. at Zizzi, an Italian restaurant. The UK accused Russia as being responsible for the poisonings. Russia denied the accusations. “Sooner or later these unsubstantiated allegations will have to be answered for, either backed up with appropriate evidence or apologized for,” said Dmitry Peskov, a spokesperson for the Kremlin. Maria Zakharova, a spokesperson for Russia’s foreign ministry, said the probable sources of the nerve agent could be Great Britain itself as well as Slovakia, the Czech Republic, Sweden and the United States. Ms. Zakharova said these countries have been researching toxic substances. More than 250 counter-terrorism are involved in the investigation. About 180 military personnel were deployed to help remove vehicles and objects which may have been contaminated. Mr. Skripal was born in Kaliningrad in 1951. He joined the elite Soviet airborne troop known as the Desantniki. In 1979, Mr. Skripal was one of the first Soviet troops to go into Afghanistan. He later graduated from the Diplomatic Military Academy in Moscow and joined the GRU — Russia’s military intelligence agency. He had two postings in Europe as a spy in the 1980s and the 1990s. In 1999 or 2000 he quit the GRU allegedly because he was upset with corruption. He then was believed to have gone to work for Boris Gromov, who was the last commander of Soviet forces in Afghanistan. Mr. Skripal then settled into normal family life. He had married a woman named Liudmila, his teenage sweetheart, in June 1972. A son, Alexander (known as Sasha) was born in 1974 and a daughter, Yulia, was born in 1984. The Skripals’ family life was disrupted in December 2004, when Mr. Skripal was arrested for spying. He was swiftly convicted in a trial that was closed to media and was sentenced to 13 years in a labor camp but spent most of his sentence in Mordovia. Mr. Skripal was released from prison in July 2010 as part of a major spy swap — he was one of four spies released by Russia for 10 Russian agents imprisoned in the UK. 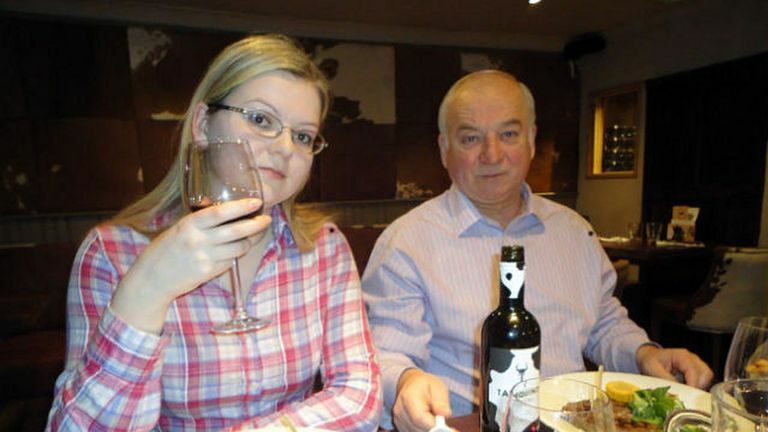 Mr. Skripal was then reunited with his wife. They decided to make their home in Salisbury. In 2011, Liudmila was diagnosed with cancer and she died on Oct. 23, 2012. In July 2017, son Sasha died at age 43 in St. Petersburg while on a holiday with his girlfriend. Sasha’s death was somewhat suspicious. It was said that he died of sudden liver failure. Ms. Skripal was a top student at school and attended Russian State University for the Humanities, where she studied geography. After graduation from the university, she went to work at Nike’s Moscow branch, leaving in 2010. After her father was released from prison she lived in England and worked at the Holiday Inn in Southampton. She is fluent in English, Spanish and Russian. She returned to Moscow in 2014 but would regularly visit her father in England. Ms. Skripal arrived in London on March 3, 2018 on a flight from Moscow. UPDATE: Sergei Skripal was discharged from the hospital in Salisbury, it was announced by the hospital on May 18, 2018. His daughter, Yulia, was released from the hospital the previous month. Detectives with London’s Metropolitan Police believe the Skripals first came into contact with a nerve agent at Mr. Skripal’s home. Russia has consistently denied allegations that it was behind the poisoning. The Organisation for the Prohibition of Chemical Weapons has confirmed the UK’s findings that the Novichok was used in the attack. Novichok agents act by inhibiting the enzyme cholinesterase. It has been engineered to be undetectable by standard detection equipment and to defeat standard chemical protective gear. Novichok agents may be dispersed as an ultra-fine powder as opposed to a gas or a vapor. It is reported to be 5-8 times more lethal than VX nerve agent and effects are rapid, usually within 30 seconds to two minutes.